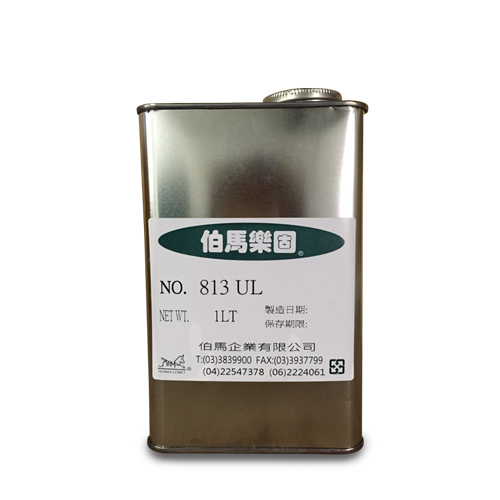 Solvent Base AdhesiveHigh viscosity liquid, 813 UL - PERMA ENTERPRISE CO., LTD.
High viscosity liquid to meet your requirements, whether standard or special. High viscosity liquid. Excellent bonding strenght. Fireproof, UL 94Vo approved. For bonding/fixing of electronics parts. Dear Sir/Madam, I’m interested in Solvent Base AdhesiveHigh viscosity liquid, 813 UL that your company provides. Would you kindly contact me with your detailed product information and FOB price? Thanks. High viscosity liquid or have ordered a wrong item, please let us know. PERMA ENTERPRISE CO., LTD. will reply to you as soon as possible. We look forward to doing business with you and establishing an ongoing relationship.